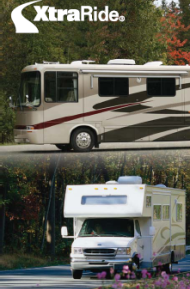 We at Universal Marine & RV strive to get our customers the best rates and terms available for new and used RVs. Because of this we have had many people request our help in finding the best insurance coverage for their needs. We would like to extend this service to all of our customers and non-customers. We can get you a FREE and NO OBLIGATION insurance quote to help save you time and money, so you can focus on the things that matter. All of the coverage plans come from companies rated A, Excellent or higher. The coverage provided by these companies is far superior to the modest coverage you’ll get from a typical auto company. You should enjoy your RV vacation. 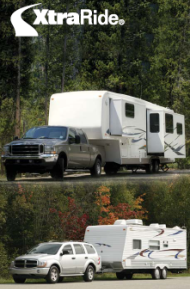 That’s why these specialized travel trailer, fifth-wheel and motorhome insurance policies are tailored for your needs. Please feel secure filling out our form, knowing that your information is not sold to or shared with others, but used only to generate the quote. Click on any picture below to view more information.